To clean your washer: If your washer stinks add a level cap to cleaning cycle or add to a full load of laundry (preferably whites). 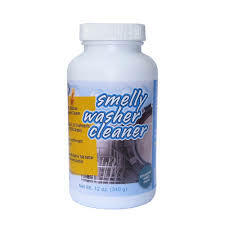 Pause for more extreme cases in order to give the cleaner time to dissolve the odor-causing residue. 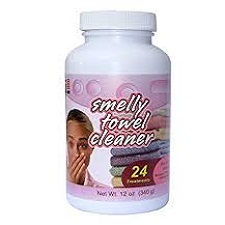 If odor persists or returns add a cap full to a full load of whites with or without detergent and agitate for a few moments then pause to soak for 2-8 hours depending on the severity of odor. To clean your dishwasher: Split a level cap between both dispensers and the floor of the unit. Complete a hot cycle. Pause to soak for more extreme cases. More tips on dishwashers and other appliances can be found on our blog pages.